On today’s episode, it’s another installment of our “Canon Catch-up” series! 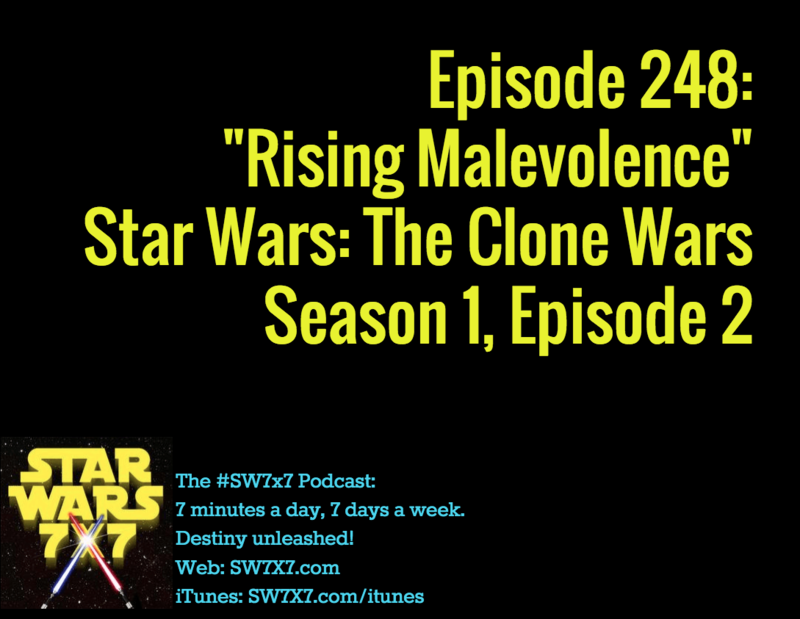 We’re looking at “Rising Malevolence,” which is Season 1, Episode 2 of Star Wars: The Clone Wars. 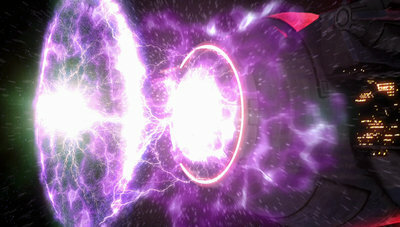 which is also the first of a three-episode arc. Dark Side Beckons T-Shirt – click the pic for a close-up shot, and to get yours! Today’s question: What orchestra recorded the soundtracks for the Star Wars original trilogy?